We value your privacy and make it our policy to never disclose your information to any third parties without your consent. Like you, we also hate SPAM, so you can be assured we will respect having your email address. You can also unsubscribe at anytime after receiving your first monthly email. 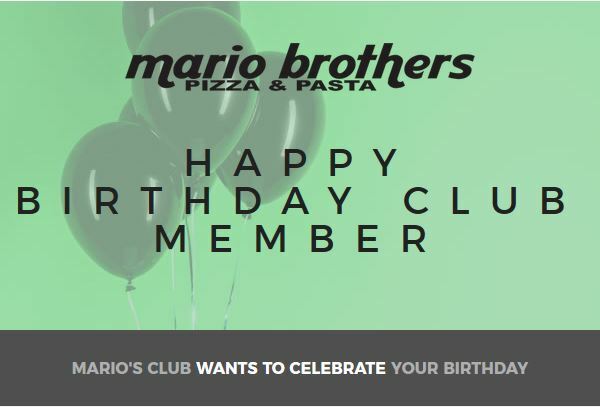 You will be sent the monthly email around the beginning of each month – so make sure to add ‘info@mariobrothers.com.au’ to your email “whitelist”. Terms and conditions apply on the above offers, and are subject to change at any time.